$340 - $360 / mo. 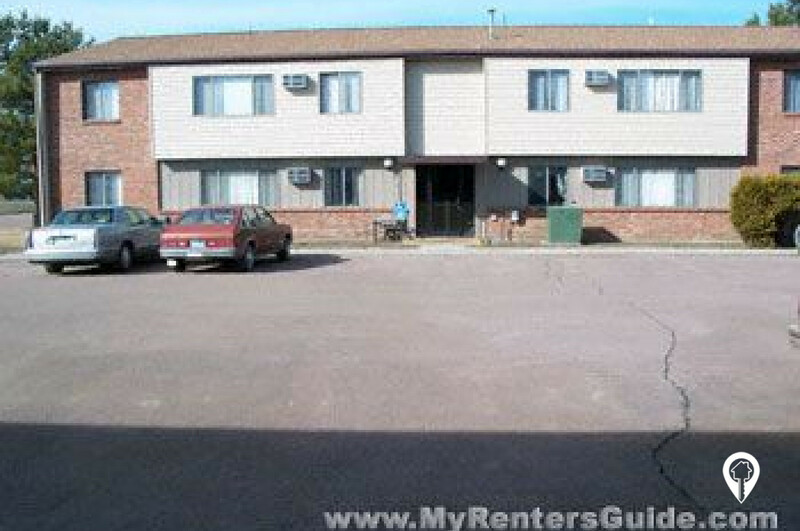 Dakota Apartments in Platte, SD offer apartments for rent in the Platte, SD area. Dakota Apartments offer one and two bedroom units close to parks, shopping centers, and recreation. The convenience of on-site laundry and off street parking can make your life a little easier. You will enjoy the community and amenities offered by these apartments. The Dakota Apartments community provides lawn care and snow removal. The utilities included within the rent price are water, sewer, and garbage. The Dakota Apartments are income based. Please call the Dakota Apartments office for details. Call and schedule your personal showing today! Driving west on US 44 into Platte. Turn right on Wyoming Ave. Dakota Apartments will be on the right.